Used Trimble LM80 layout manager - positioning solution for construction. This building construction positioning solution enables contractors to bring a paper plan from the office to the construction site. This pocket sized LM80 Layout manager allows you to carry and manage work set out your job from existing site plans. 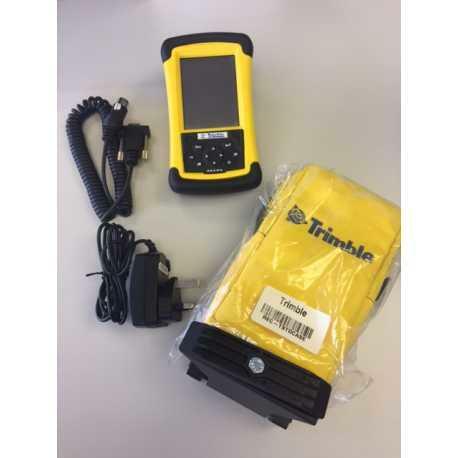 Trimble Recon LM80 with LM80 Layout software, user manual and guide.